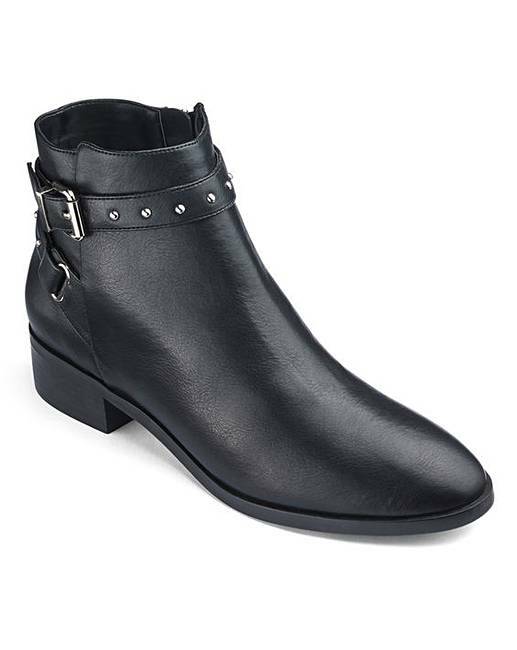 Eira Buckle Detail Boots Wide Fit is rated 4.2 out of 5 by 33. 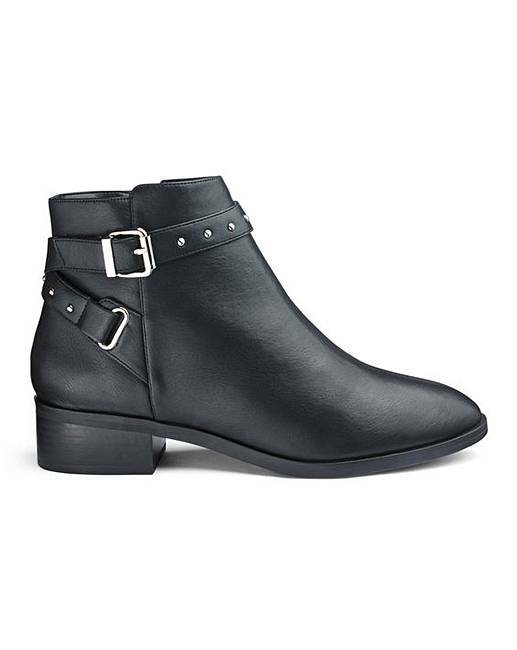 The Eira buckle detail boot is an easy-to-wear option to style with skinny jeans, for the perfect daytime look. Rated 5 out of 5 by Naomi from Absolutely in love! 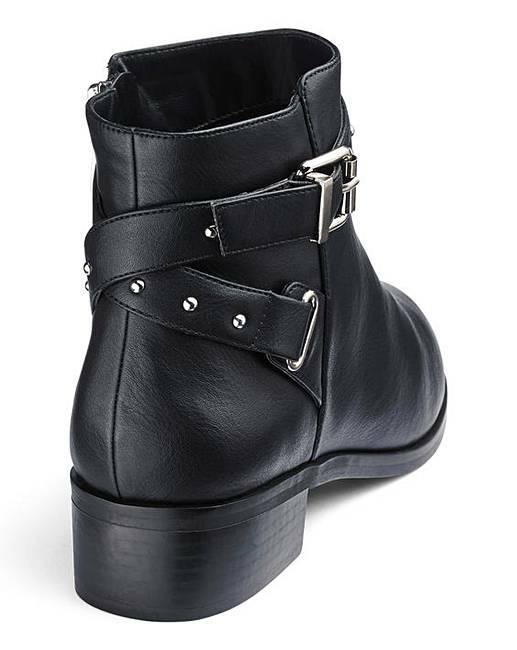 I absolutely love this boots and I have told loads of people including family and friends to order. Fashion world is the best catologue I have been with. By far!!! 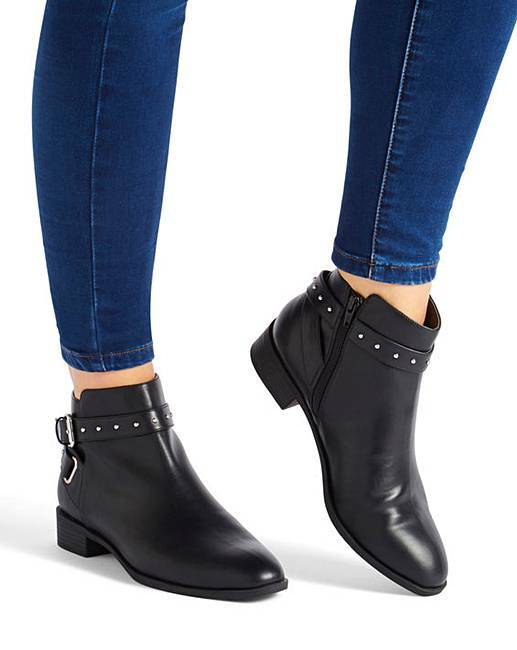 Rated 2 out of 5 by KazzieH from Too narrow on ankle Boots fitted lovely on the foot, but for wide fit I was really disappointed with the ankle width, and could not get the zip done up. 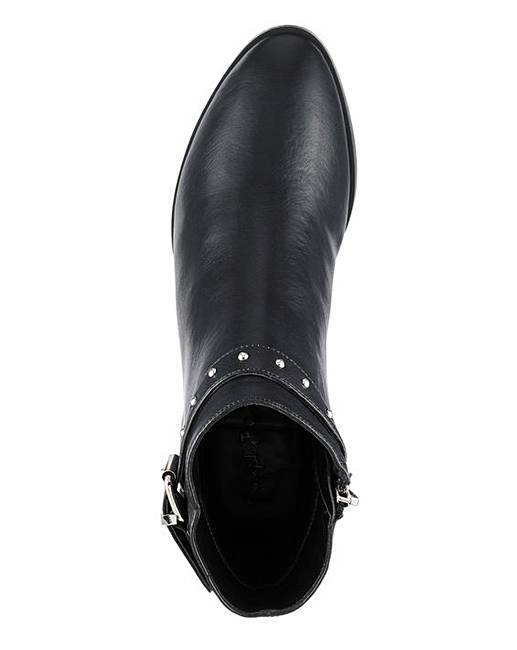 Usually wide fit boots have an elasticated insert to allow variation in fit. Very disappointed.